Action FCC is a justice-based group that facilitates opportunities for FCCI’s members and friends to roll up their sleeves and get involved in the community. 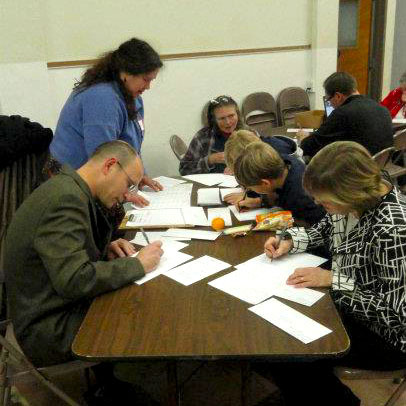 In short, it spearheads our efforts to “Be the Church” in Ithaca. 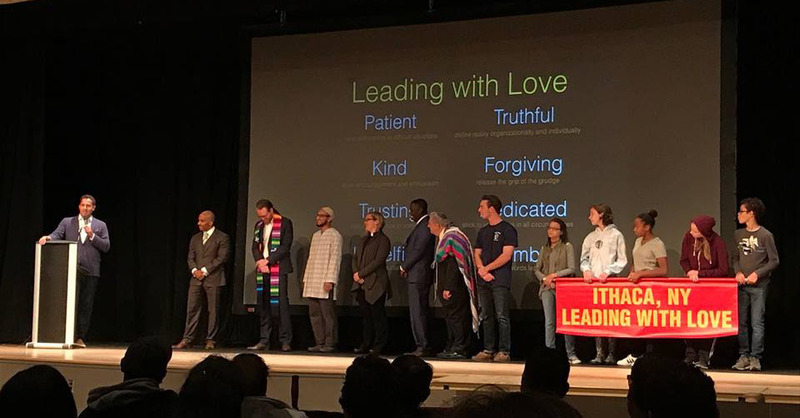 We have taken action on issues that range from racial justice to gun violence to interfaith dialogue to supporting the Ithaca City School District as it works to create a culture called “Leading with Love.” Action FCC is currently looking at opportunities for our church to support undocumented people, to support Ithaca’s homeless population, and to continue our work on racial justice. For more information, contact Rev. Kaden.